The Avalanche Sports rental fleet is updated each and every year with top-of-the-line bikes from Cannondale, Ibis, Kona and Santa Cruz. At Avalanche Sports, you'll find the best bike rentals in Breckenridge. It carries bicycles for every size, ability level and type of riding. 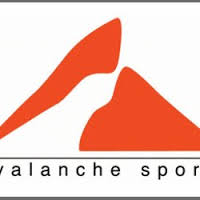 Also, the employees of Avalanche Sports ride all the local trails and will happily point you in the right direction.